Custom fulfillment services depend on a number of key elements. 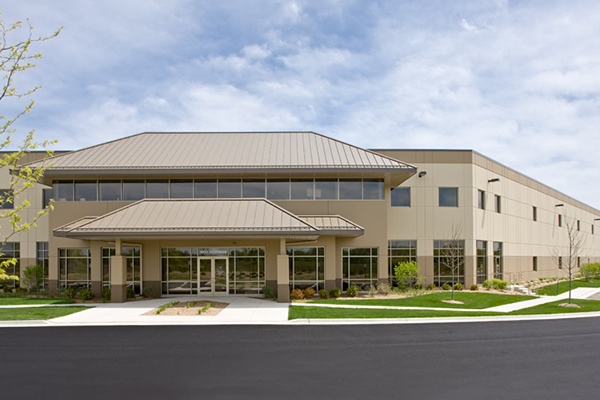 One of the integral components to providing fast and flexible options is our state of the art facility. In 2002, Diamond Fulfillment Solutions expanded and consolidated our three distribution facilities into one centralized state-of-the-art warehouse facility in Waukegan, IL. In early 2008, we further expanded the facility, which is comprised of 100,000 square feet of warehouse and office space. We are centrally located to provide easy access for air and freight delivery, pickup and delivery service to our clients. Our facility includes a temperature and humidity-controlled storage room, which is licensed for drug sampling. We also offer a caged area for higher value items such as electronics, and our locked storage room is ideal for smaller items of larger value such as gift cards, medals and awards. Approximately 10,000 square feet of warehouse space is dedicated to bulk mailings and large rework processes. These state-of-the-art systems allow for more efficient bulk mailing and rework packaging, which translate into cost savings for our clients. Another 2,000 square foot area is dedicated to direct mail campaigns, custom kit assembly jobs and other customized mailing programs. Our warehouse is completely integrated and automated into all of our systems, providing real-time tracking of all item activities, project performance and shipped packages. All warehouse shipping computers are linked to our order processing system and as a result, shipping information is real-time and 100% accurate.